The Moto Camera 2 app is Motorola's way to disseminate updates to the cameras on the company's Moto handsets. 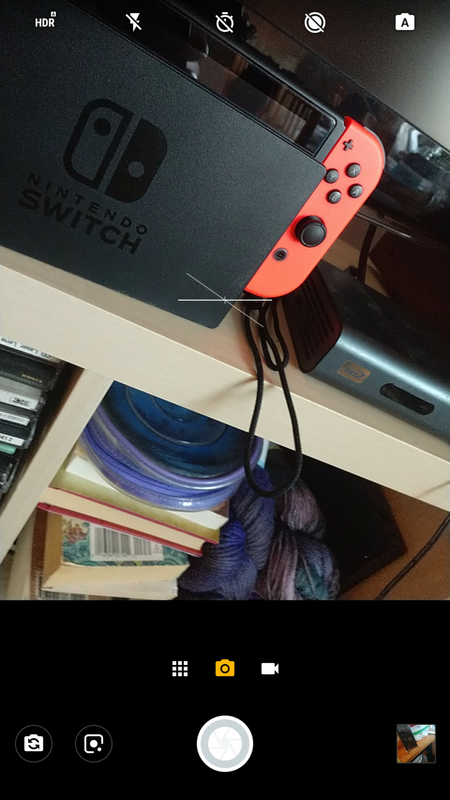 Back in December, an update to the app added a portrait mode for selfies and the ability for Moto users to watermark their photographs. Spotted by Android Police, the app has been updated again bringing a whole new changelist of features. 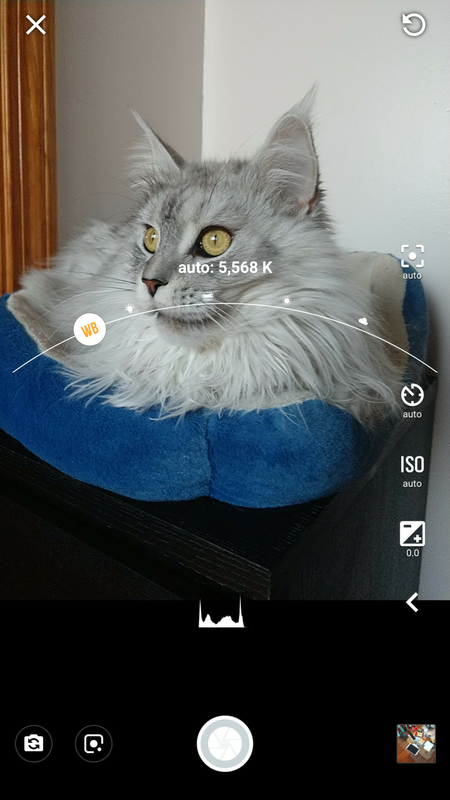 The new update to the Moto Camera app adds Live Filters and and a Leveler UI for all Moto devices; the changelist says that the latter helps align photo captures. With the update, AR stickers will be rolled out later this month to certain models through the Google Lens app. The previous update set this up for the Moto Z3 and Moto Z3 Play. 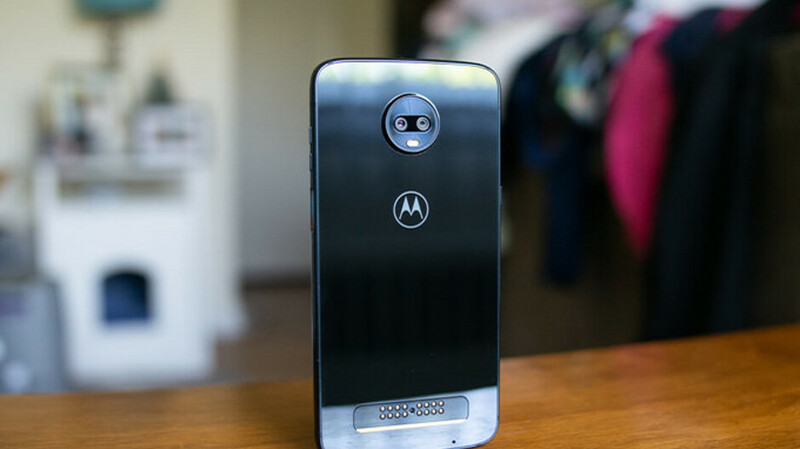 Some phones are not compatible with AR stickers such as the yet to be released Moto G7 Play, Moto G6, Moto G5 Plus, Moto X4 and Motorola One. Another feature found in the update, manual mode persistency, allows users to set the camera to always open in manual mode. It includes a Kelvin temperature function to help the camera with White Balance, keeping the colors accurate. And with the update, there are bug fixes for all Moto devices. To update your Moto device, open the Google Play Store app. Tap on the hamburger menu icon on the left of the search bar, and click on My apps & games. Scroll down to see if there is an update for the Moto Camera. If there is, tap on the box that says Update. OR, you can go to the Google Play Store and simply install the latest version of the app on your Moto phone.